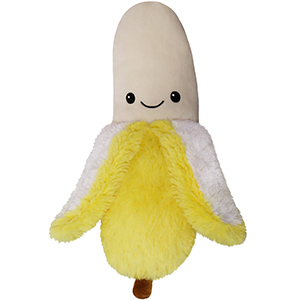 Comfort Food Banana: An Adorable Fuzzy Plush to Snurfle and Squeeze! This is the perfect size to snuggle with! I recommend this completely! This cute Squishable was indeed my ninth companion, and he is a great fit! He was my first Comfort Food Squishable, therefore a banana stood out among the rest of my Squishables. To my delight, the banana fit right in the crook of my neck, serving as a pillow. This Squishable is definitely one to have! This little guy's design is genius! He's adorable, for starters. But then he's also the perfect size and shape for cuddling, and the peels drape over my arm, like he's hugging me back. Doubles as a neck pillow too! I dunno why this isn't a more popular Squishie-- he deserves all the love in the world. 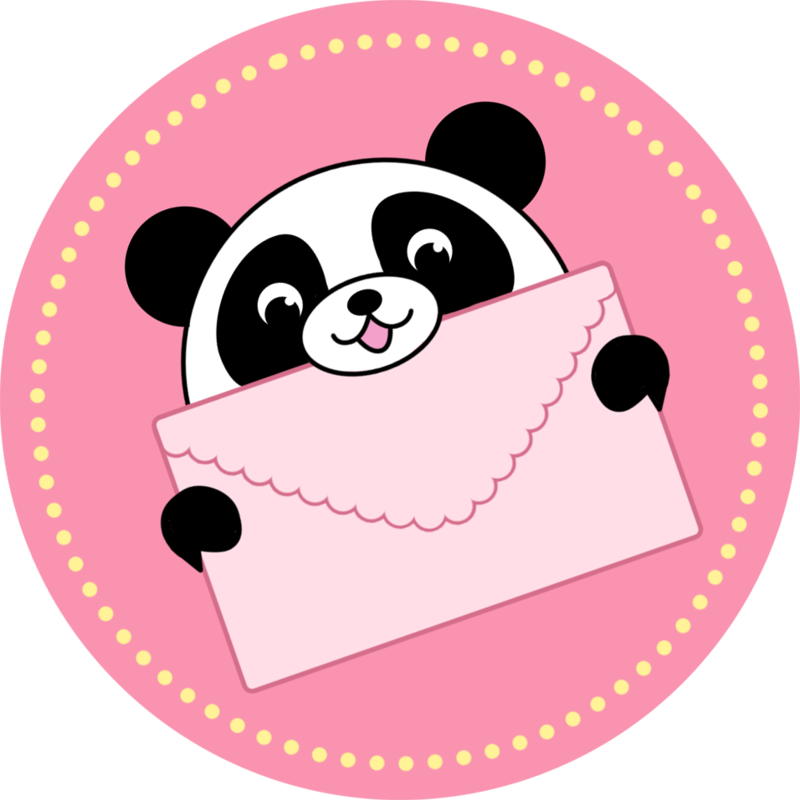 Don't hesitate on this one-- this Squishable is so worth ordering! This is the only squish that remained in bed with me forever. Hes so supportive on my neck and super nice about it too. The nicest squish around. Back in January I went to the mall with some friends, and we walked into a local toy store. I feasted my eyes on the banana, and I fell in love. I know I have an impulse buying problem and usually the "have to have it" feeling goes away. Mr banana, however, never left my mind. I dont have a job,so I crowdfunded my boyfriend and my sister... Lo and behold, 5 months later, I brought him home. He has the sweetest face I've ever seen, he's the perfect size for hugging, and his peel in the front kind of looks like two little arms that, if feeling especially childish, can be used to wave at people or play peekaboo  I've been reading the reviews of all the other comfort foods and I haven't found a bad one yet, I think these guys are so pure and sweet and bring so much joy into such a big bad world. I love how they have different kinds of fur for the peel and the fruit. It's worth noting to a potential buyer that the yellow on the peel is more bright and cartoony on the site and is just a bit more pastel in person. I don't mind personally, I actually think the paler yellow is prettier and cuter somehow. I have never loved an object so much in my life. I will cherish Mr.Banana forever and ever! !